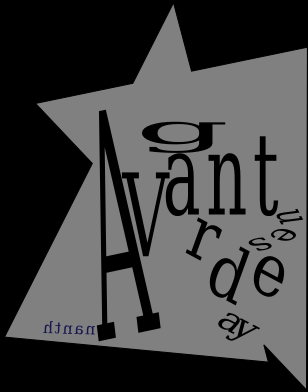 Exactly an year ago, I was writing and recording what was to become An avant-garde tuesday. As with all my other compositions, it began with a very simple idea, and took shape in one stretch of work, within the least possible time to carry out the physical aspects of making music. However, It’s unlike any other work of mine. It was the most daring experiment I’ve had undertaken till then. A big leap from where I stood before. But it felt very easy, very natural when I was actually doing it. There were countless debates going on in my head, about my values, beliefs in music. Months of contemplation wouldn’t take me anywhere. This song didn’t solve any of those problems either, but it gave me a new beginning. It let me start from a different point, on a new plane. The published is the trimmed down version of a much longer recording, and with a slightly enhanced sound. Ananth Pattabiraman is a musician and co-founder of Kuyil Carnatic Apps, a startup dedicated to crafting apps for carnatic. You can checkout the apps below. Concert grade shruti box app. Authentic tambura sound. Very accurate. Clear even on phone speakers. Sounds great with external speakers and headphones. Easily improve your swara gnanam with interactive exercises. Develop the skill to identify swarams from what you hear. Instantly see the swaram you're singing or playing. Tune any instrument accurately. Perfect your singing and playing.